Abuse is rarely a stand alone issue, other behaviour is often linked. Clarification that Whistleblowing can be on teachers, Headteachers and Volunteers. Staff now have to have annual updated training, but this can be a mix of inset, emails or further reading. 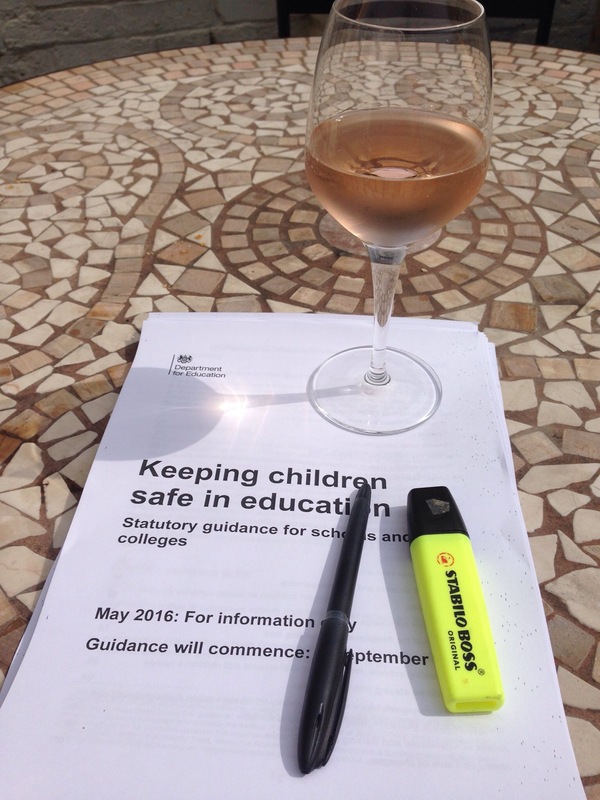 Those in charge of the SCR ( what a job that is) have done the same but will have a different list, but if you are a DSL and you have been busy reading the KCSIE, please let me know if you think I have missed something.